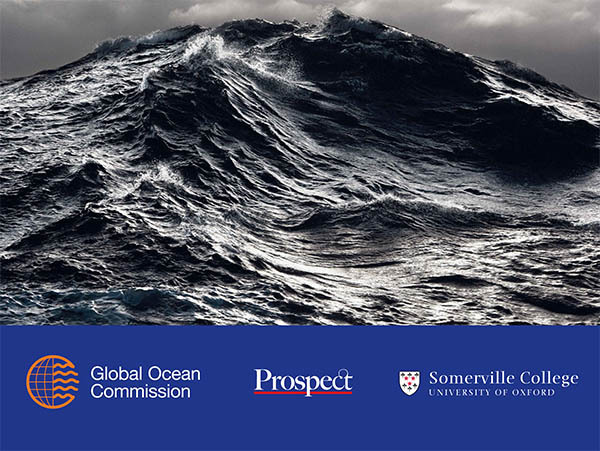 Since its inception in February 2013, the Commission has been addressing four key issues facing the high seas, with the aim of restoring the global ocean to ecological health and sustainable productivity. In the autumn of 2014, the Commission will deliver its ‘bold vision’ – a set of recommendations, which though broad in scope and radical in nature will be politically and technically feasible. Produce both print and online material in the six official languages of the United Nations.